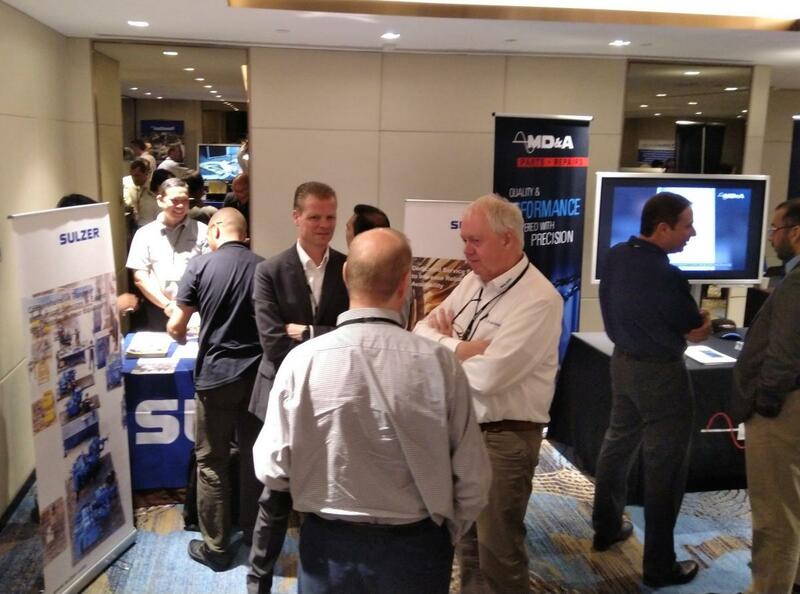 The first GTUsers.com organized GE F9FA/FB Conference was a great success for End Users, OEM GE and Vendors! 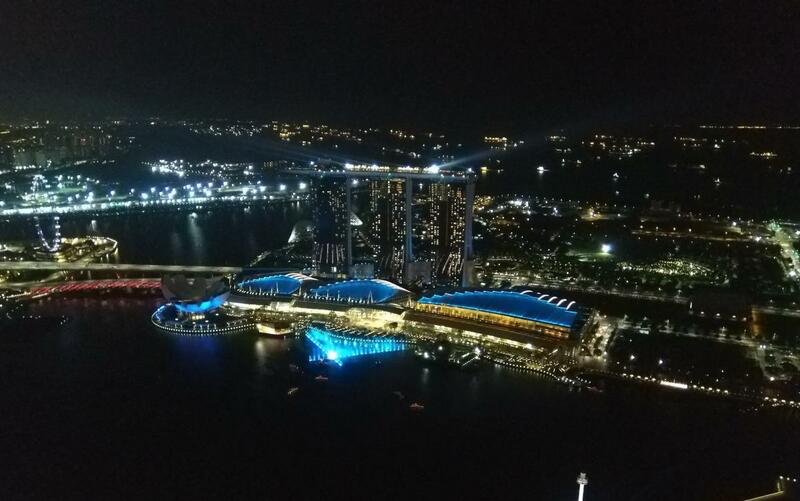 Conference was held on March 26 – 28 in the beautiful Singapore. 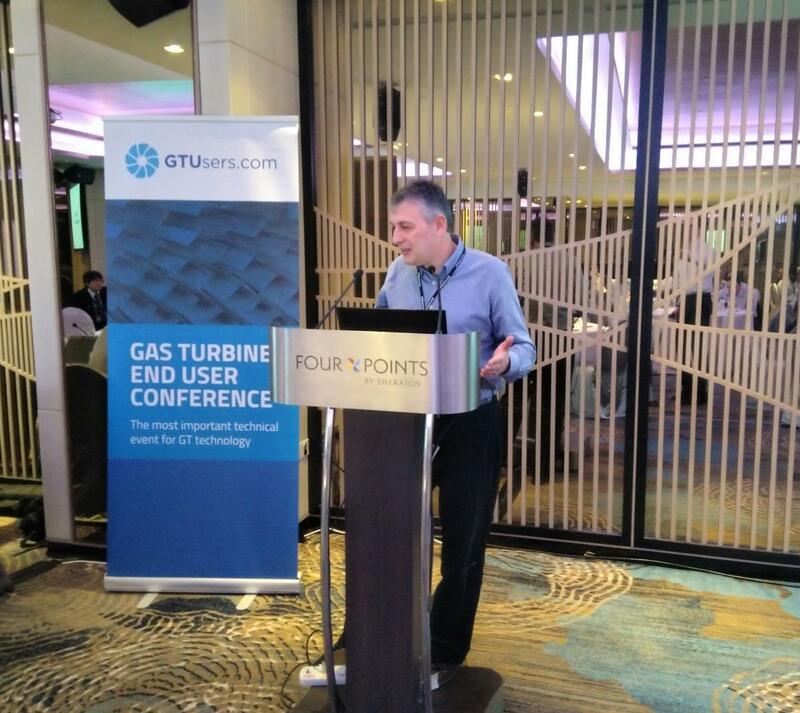 It is customary at the Gasre / GTUsers.com gas turbine end user meetings, that the first full day is dedicated to end users only. The end user day consisted of 20 minute plant technical presentations and case studies on noteworthy events and lessons learned. Each short presentation is followed by a five-minute discussion. GAMA Enerji A.S Plant Manager, Tanju Oral, discussed the recent modifications made on Purge Credit and Fast Start Capability for flexible operation. 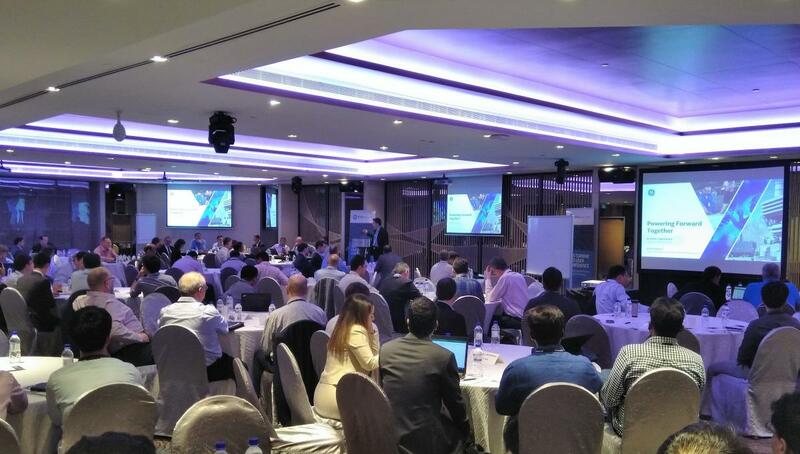 End user’s also shared their latest experience on technical problems and operational/maintenance aspects of 9FA/FB gas turbines and prepared to challenge OEM GE on Wednesday and Thursday. 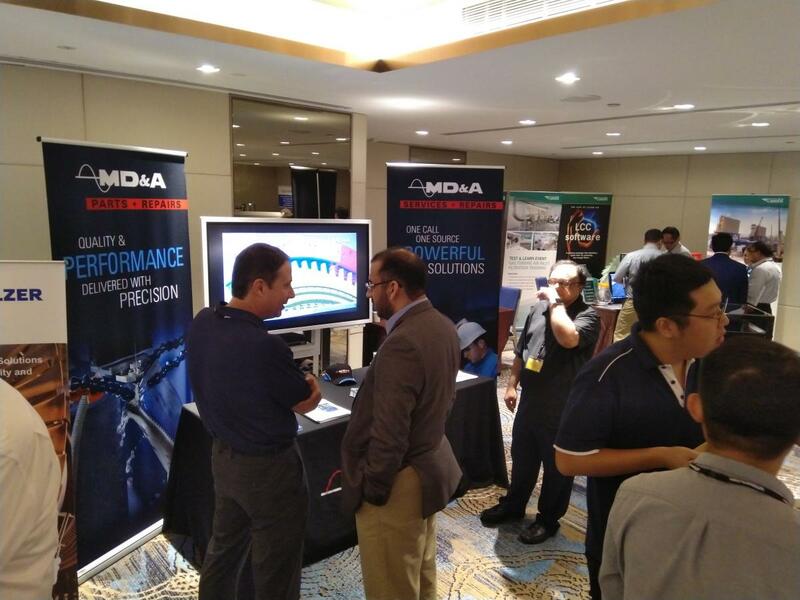 Vendor fairs are another important and recurring thing during end user conferences. 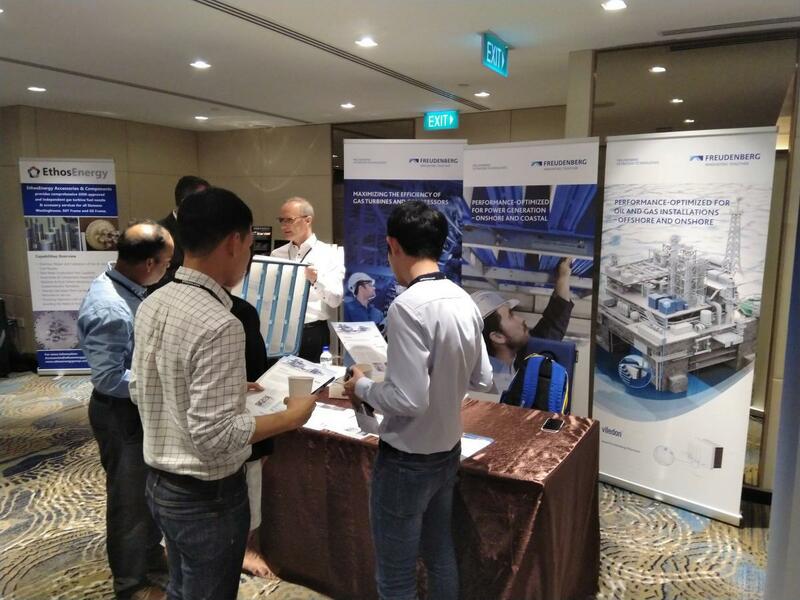 Vendors and OEMs get a lot of attention during coffee breaks and exhibition opening times. A great number of service providers could show their capabilities to end users during vendor fair breaks. 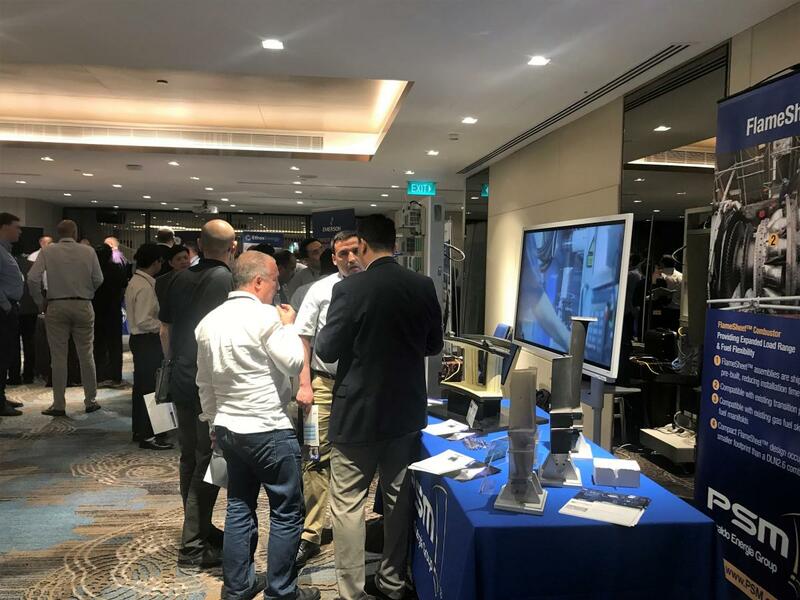 Gold Sponsor PSM Ansaldo Energia, Silver sponsors Sulzer, MD&A, Freudenberg filtration had a speaker slot with Users to show their capabilities and product developments for 9FA/FB gas turbines. regarding product improvements by Sulzer. OEM GE get heard and challenged! Powering Forward Together was the message of the GE Day! Wednesday and Thursday were reserved for the OEM GE including technical break out sessions where end users were brought deep into latest technical improvements and enhancements. GE team consisted top experts in all areas of Gas Turbine Combined Cycle expertise. 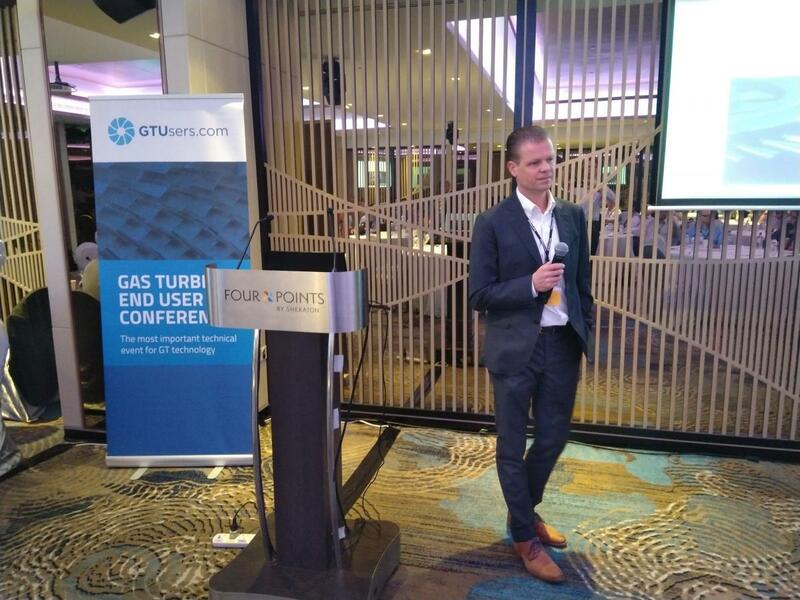 The power of the GTUsers.com end user platform became visible with the Q&A session, where GE gave detailed answers to questions that end users had posted via the GTUsers.com website prior to the conference in Singapore. Q&A session also created a very lively discussion within end users and GE. It is not only hard technical sessions. Taking easy in the evening and having free time is also an important part of the conference(s). 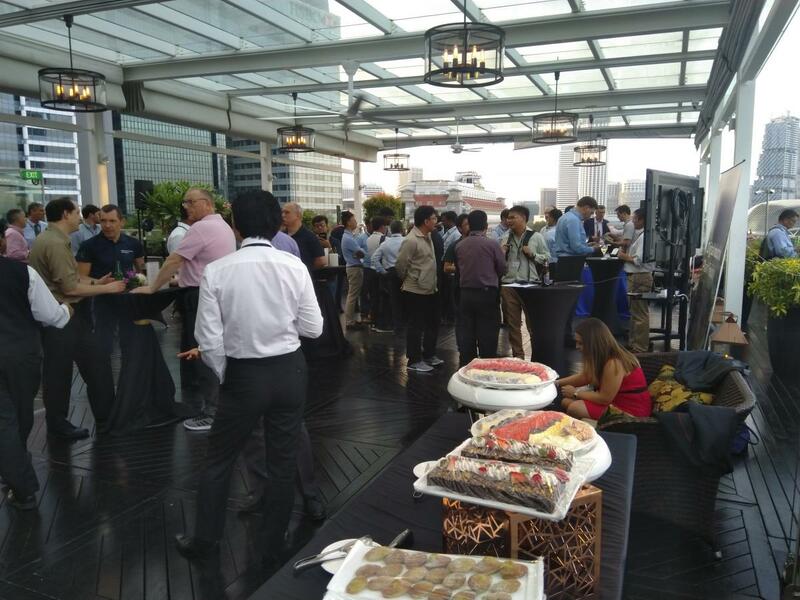 Not so formal evening events helps people to get to know each other in a relaxed atmosphere. At the end of the day, that will also make the technical sessions to be more successful. GASRE is specialized in power plant end user services, maintenance consultation and TMMonitor™ parts tracking and turbine maintenance management software services. TMMonitor™ is in use in gas turbine power plants in Austria, Finland, Indonesia, Spain, United Kingdom and the United States.